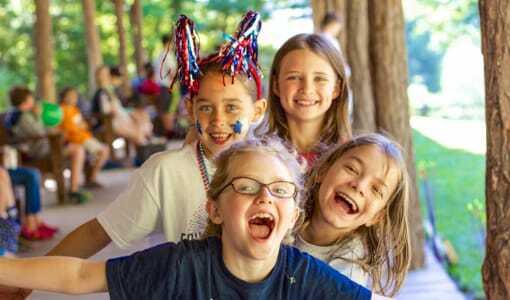 Camp Merri-Mac is a camp to consider if you’re a parent seeking a quality Christian overnight summer camp for your daughter near South Carolina. 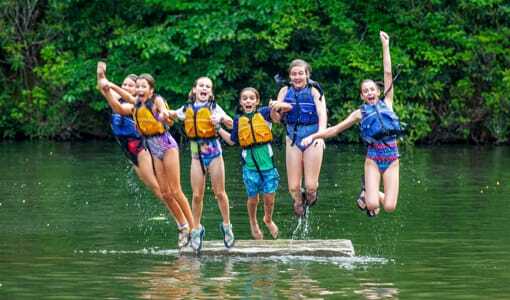 At our girls overnight camp neighboring South Carolina, we believe in confidence building, encouraging girl bonding, and keeping a sense of adventure alive. 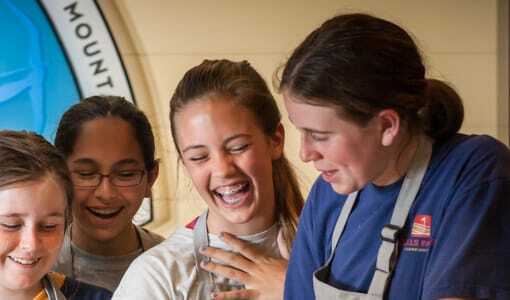 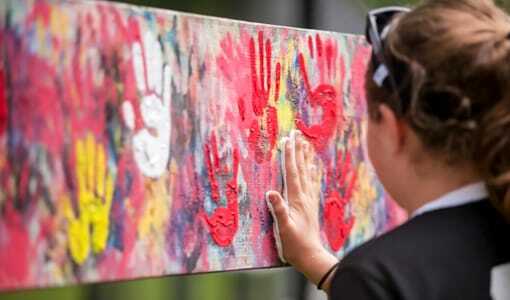 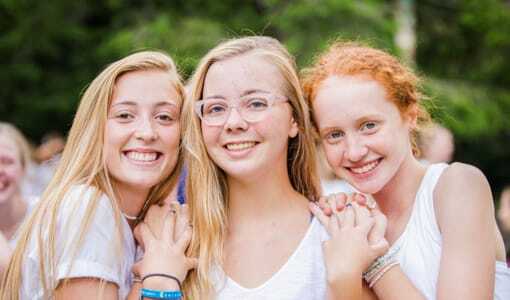 Camp Merri-Mac’s Christian girls overnight summer camp close to South Carolina families, is where your daughter can learn about herself, try new activities, and feel the love of Jesus Christ through the guidance of our skilled counselors. 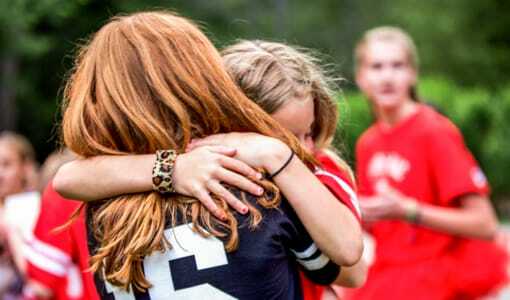 We are commited to make sure our girls experience a summer that brings out their best qualities and helps them discover new ones. 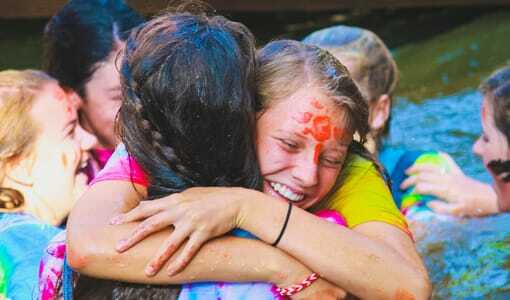 For her best summer yet in Buncombe County, NC, give us a call, take a tour of our camp and meet our directors. 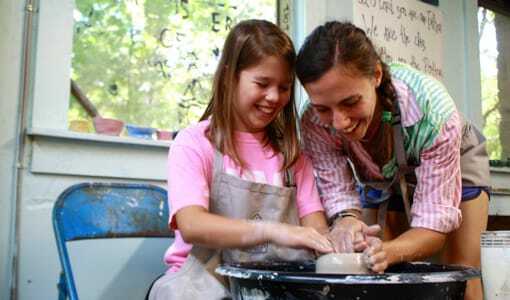 Contact us today at (828) 669-8766.